Forget what you think you know about hair gel: this sublime reinvention features active moisturising agents, offering ‘sophisticated’ hold and superior shine – not stiffness or dreaded ‘crunch’. Golden flecks reflect light for sophisticated sheen, while micro proteins strengthen strands and a conditioning polymer provides control as well as moisture. 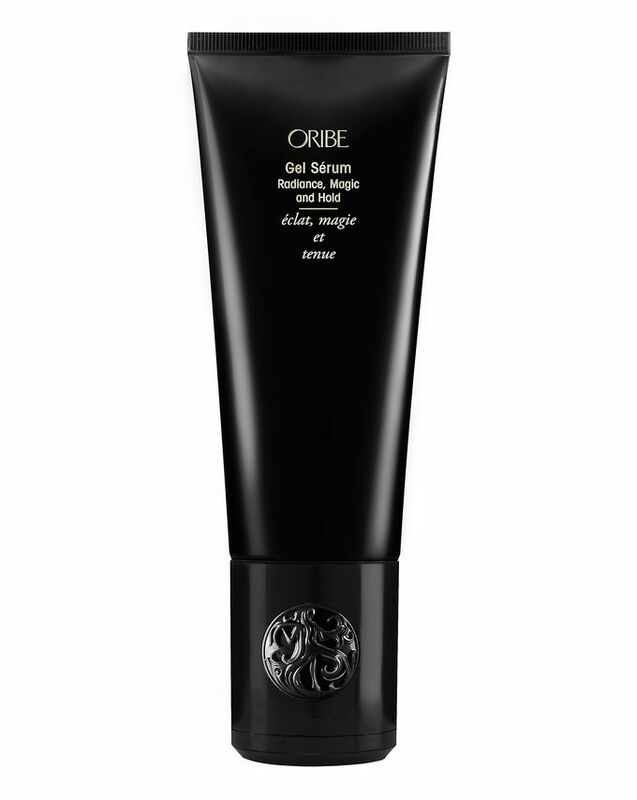 Packaged in a chic midnight black tube, Gel Sérum is just another reason we love luxe, cult hair care brand Oribe. 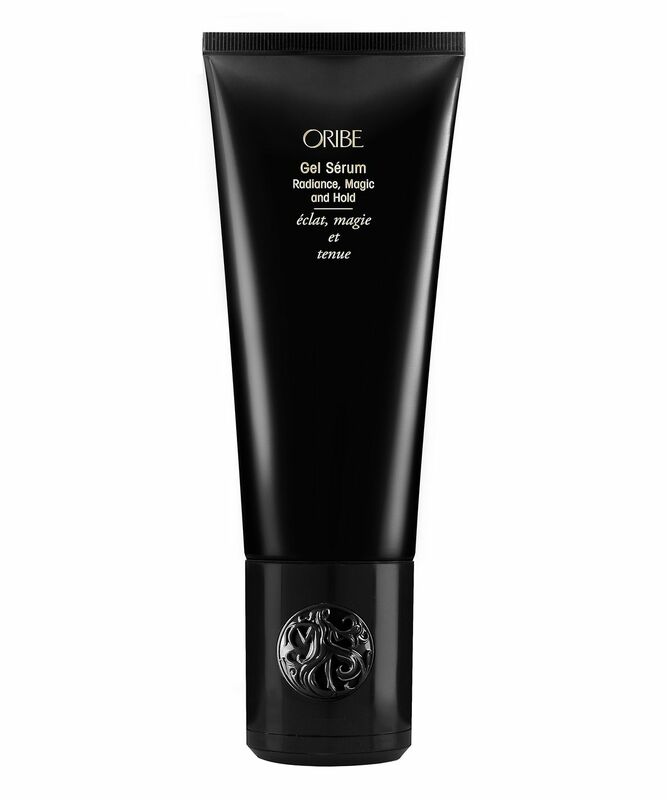 A seriously luxe reinvention of hair gel, Oribe’s Gel Sérum is a miraculous gold-flecked potion that features active moisturising agents to bring ‘sophisticated’ hold and shine rather than stiffness. Supplying flexible hold, the formula features a novel conditioning polymer, which combines the properties of a conditioner with those of a styling balm, simultaneously providing control, conditioning, curl retention, shine and body. Creatine smooths hair while protecting it from damage, while corn, wheat and soy micro proteins repair and strengthen strands from within and silk-derived glycoprotein forms a moisturising protective coating for a long-lasting, silky smooth finish. As well as this, high-tech light-reflective gold pearl enhances shine and adds enviable sheen – pretty impressive for what you thought was a humble hair gel.